The EMR Advocate team supports EHR vendors with interface design, functional specification, Certification testing, development, and documentation. Our knowledge and ability to see and address both provider and vendor concerns brings extraordinary value to our clients. 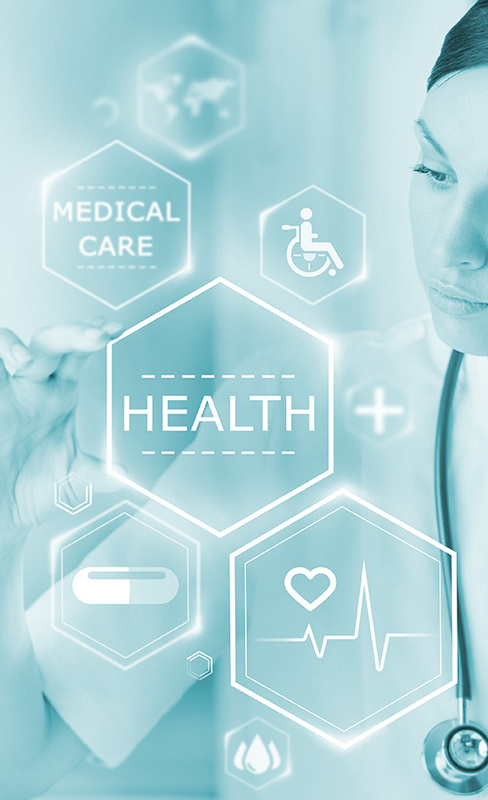 Provided support to over 300 Ambulatory and Inpatient health technology vendors as they prepared for CCHIT Comprehensive and ONC 2011/2014/2015 Edition Certifications. Worked with clients in the US, India, Pakistan, China, Ireland, South Korea, Canada, England, Australia, Scotland, Sri Lanka, Israel, and Peru.